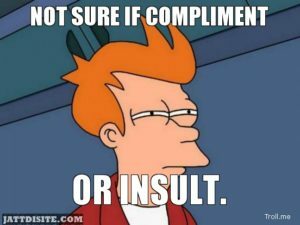 Be careful while complimenting. Don’t save words or be a miser when giving one. Be open-hearted and express the love and fondness towards the other person.